Ayrshire Tree Surgeons are a specialist arboricultural company providing a comprehensive range of tree services at competitive prices. Burnhouse Engineering provide niche engineering solutions and engineering fabrications from our facility, just 20 minutes from the City of Glasgow, supplying the whole of the UK and Ireland.We are based in one of the renowned British hotspots for engineering skill, where there is an enviable history of success through superb engineering inventiveness. Now in the 21st century, we at Burnhouse Engineering & Fabrication like to see ourselves as having that innate innovative, probing, problem solving skill to bring to the engineering issues of today. Clark Gillone holds the prestigious title of Chartered Financial Planners. There are very few such organisations in the UK and we are proud to be the largest independent firm in Scotland to have been awarded this status. It is a clear indication of our commitment to professionalism and to ensuring that all our advisers are suitably trained and qualified in their given areas of responsibility. Etek Europe has over 1,800 customers in the aerospace, automotive, defence, medical and electronic manufacturing industries across Europe, the Middle East and Africa. Furthermore, it boasts an installation base of 5,000 systems. Over its 10 year course, Etek Europe has continued to build upon its success – it is continually developing strong relationships with its customers and the world’s leading equipment suppliers. This ensures that it continues to deliver premium solutions at highly competitive prices. Ayrshire based roofing contractors covering west of Scotland, fully trained staff to the highest levels, specialist insurance contractors covering all aspects of roofing works using only the best products available. We are a unique recycling centre, established in 1973. We have a wealth of knowledge & experience offering full waste management solutions. We provide a variety of services which include skip hire, hazardous waste, secure shredding, scrap metal & plant hire. We take our commitment to environmental legislation & compliance seriously. We monitor all Regulations and ensure both ourselves and our customers adhere to them. We have two Transfer Stations in Irvine and a Secure Shredding Facility in Ayr. Our contact details be found here. With over 40 years experience in waste management, we provide an unbeatable service through our technical and hands on experience. We aim to provide a full waste management solution. Hazardous Waste can be extremely dangerous. Our personnel with over 20 year’s experience ensure your waste is analysed, collected, stored and disposed of safely! We provide a wide range of building services including extensions, conversions, alterations, adaptations, general maintenance, interior and exterior refurbishments, kitchens, bathrooms and bedrooms. 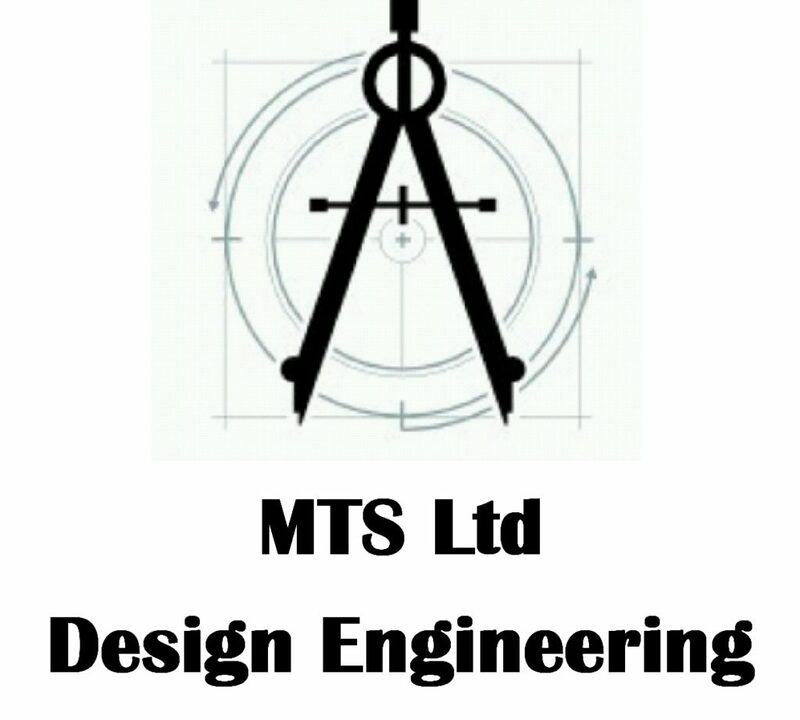 We can also provide design assistance using our 3D CAD technology. We are small enough to provide a friendly service, but we are always professional in our approach to the project. We cover North Ayrshire and surrounding areas including East Renfrewshire, Renfrewshire, South Lanarkshire and parts of Glasgow. "Woodward is an independent designer, manufacturer, and service provider of control solutions for the aerospace and industrial markets. Our aerospace systems and components optimize the performance of fixed wing and rotorcraft platforms in commercial, business and military aircraft, ground vehicles and other equipment." Kerr Home Care was founded in 2015 by Anne Kerr. She has experience working in multiple different care settings including hospitals, nursing and residential home and 15 years care in the community. Kerr Home Care is based in Johnstone and provides services across Renfrewshire, Scotland. We strive to personalise the support we provide to the needs of the individual. Just because someone now requires support, does not mean that they are any less of an 'individual'. We ensure that a persons likes and dislikes are reflected in the support that they receive. Since Kerr Home Care began, we have grown from a one person team to a team of 10 staff members and counting.